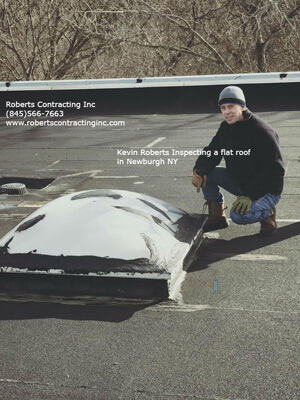 Roberts SC Inc. President, Kevin Roberts, has been installing commercial flat roofs in Newburgh, Wappingers, Brewster, Nanuet, Tarrytown, and surrounding areas since 1979. 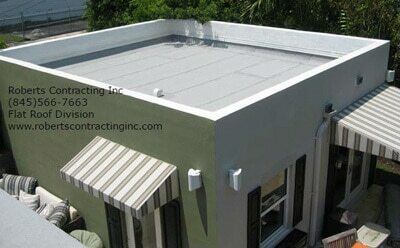 We have a full selection of roofing material to fit any budget, protect the environment, and give you a great warranty. 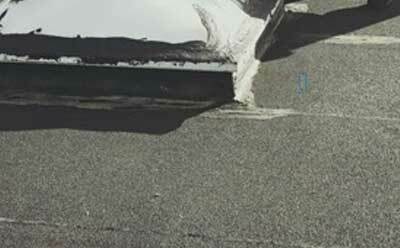 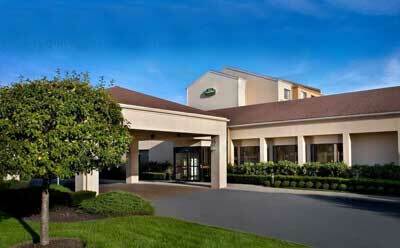 Roberts’ skilled roofers are trained to install the quality flat roof of your building needs. 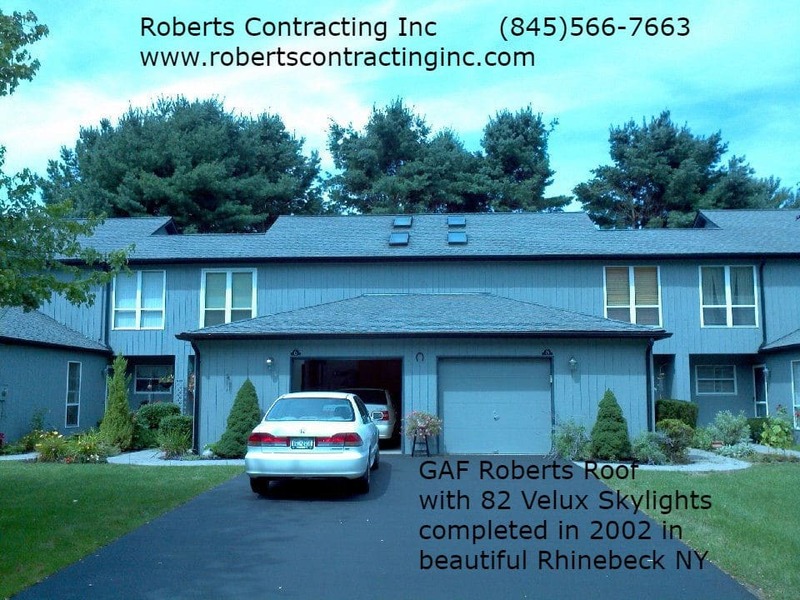 Roberts SC Inc. President Kevin Roberts installs GAF shingle roofs on commercial sloped roofs in Fishkill, Montgomery, Rhinebeck, Pawling, Yorktown, Congers, and surrounding Hudson Valley towns and cities. 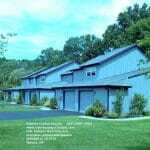 With our exclusive Golden Pledge Warranty, GAF will warranty our workmanship 100 percent for 25 years. 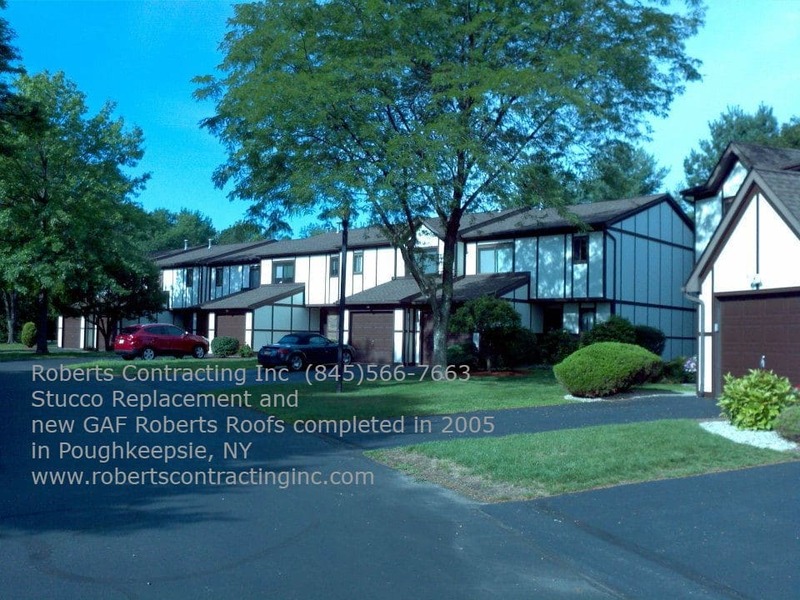 At Roberts Roofing we have installed more GAF roofing shingles on condo roofs in Pawling, Woodstock, Nyack, Nanuet, Newburgh, New Windsor, Wappingers, Poughkeepsie, and Kingston than any other roofing contractor in the area. 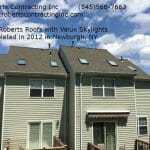 We offer the best warranties on new roofing. 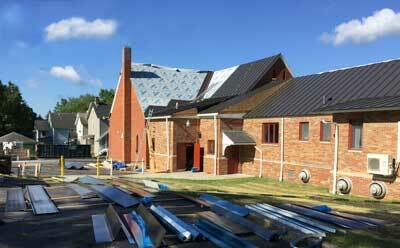 Our GAF Golden Pledge Warranty covers 100 percent workmanship by GAF for 25 years. 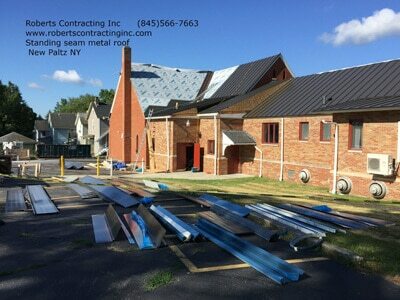 We offer metal roofing for commercial flat and sloped roofs in the Newburgh, Washingtonville, Saugerties, Nyack, Elmsford and other Hudson Valley Towns. 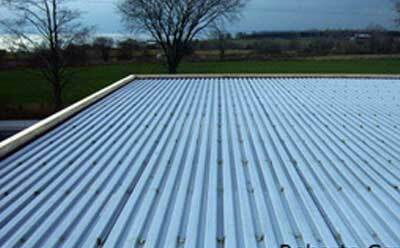 Metal roofs are not only long lasting, but they are Energy Star rated. 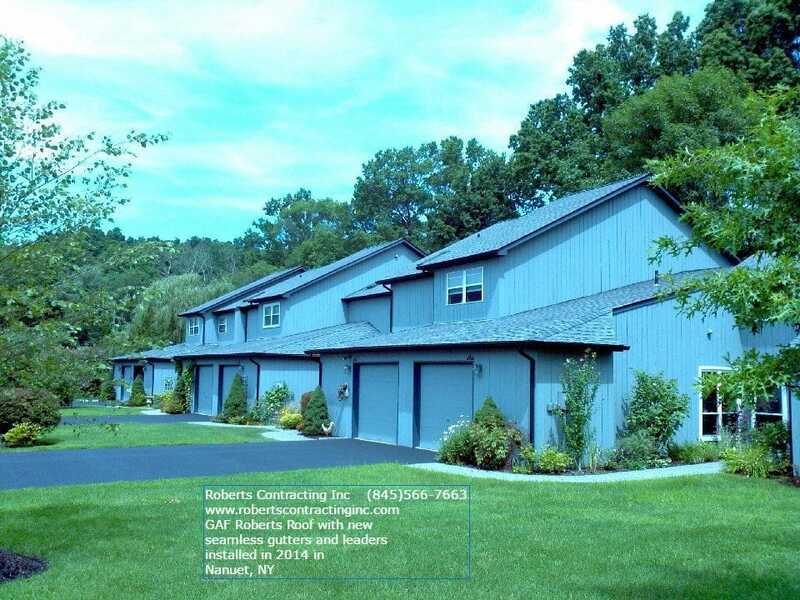 We will save you thousands on cooling costs in the Hudson Valley! 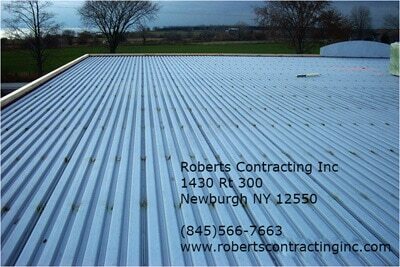 Roberts SC Inc. repairs commercial metal roofs in Red Hook, Hudson, Port Jervis, Yorktown Heights, Warwick, and other Hudson Valley towns. 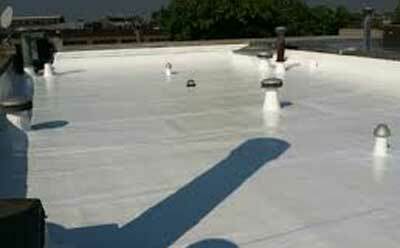 A simple solution such as tightening screws, caulking seams, or a topcoat can add years to your roof. 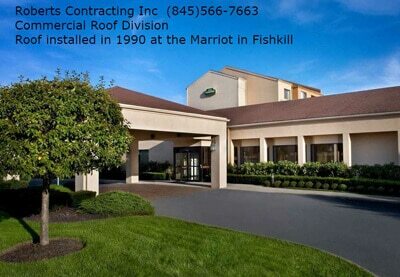 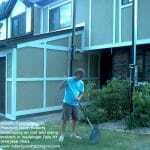 We provide roof repair and other services on condominium roofing in the Newburgh, New Windsor, Beacon, Wappinger Falls, Chester, Middletown, Nyack, Poughkeepsie, Monroe or any Hudson Valley, town or city. 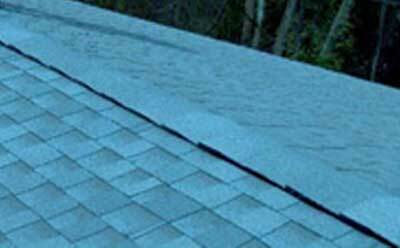 Whether you have missing or cracked shingles or need a gutter cleaning, we can help – typically within 24 hours. 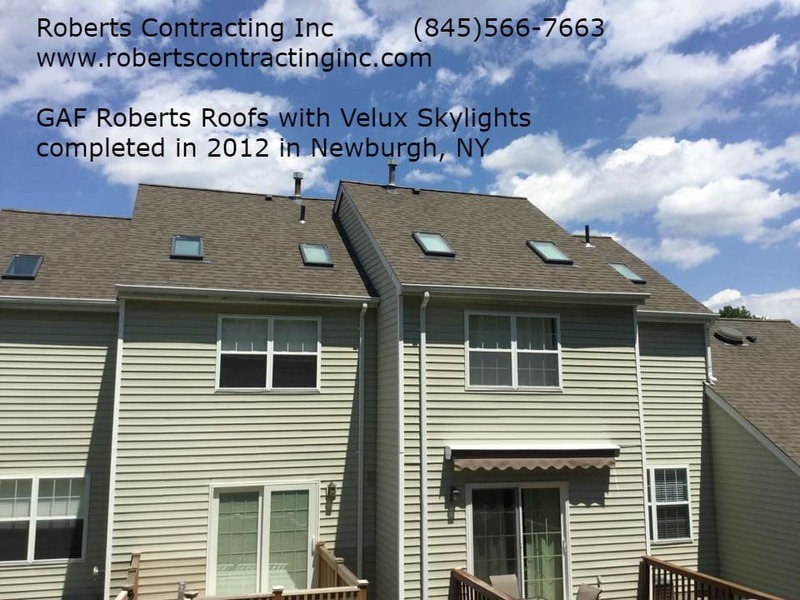 At Roberts SC Inc., we repair flat roofs in Beacon, Cold Spring, Tappan, Yorktown, Goshen, Scotchtown, Wallkill, Monticello and other Hudson Valley towns. 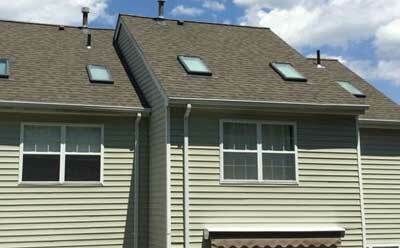 A simple repair can save you thousands, add years to your roof, and stop those pesky leaks. 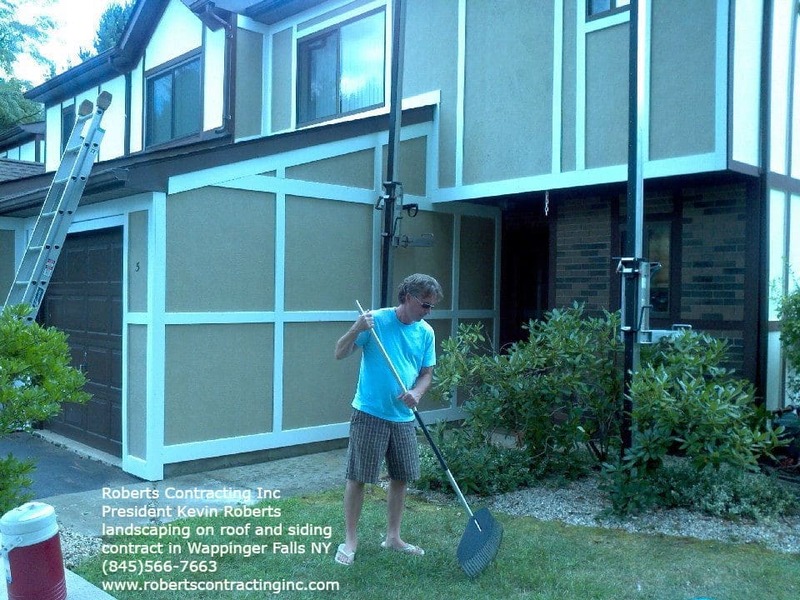 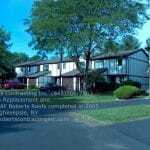 Roberts Contracting Inc offer a wide variety of coatings in Fishkill, Hyde Park, Ulster, New City, Valhalla and other Hudson Valley towns. 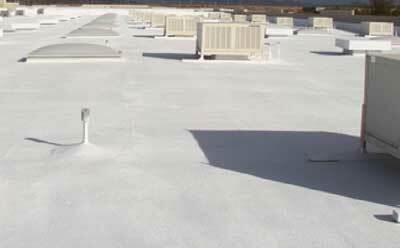 Reflective Coatings, Water Proofing and other coatings can save energy, stop leaks and add years of life to your flat roof.